The Château de Salettes is a beautiful building full of character of 18 rooms in the heart of the vineyards that will offer everyone an exceptional experience. Beyond offering comfortable stays, the Salettes have at heart to satisfy your taste buds with a gourmet cuisine concocted by a great chef who offers a menu "inspiration from the market" all, accompanied by a good wine as the wants the regional tradition. 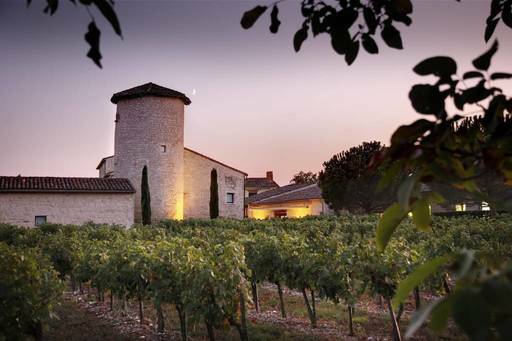 A complete stay that will put your five senses awake awaits you in the south of France, at the Château des Salettes.